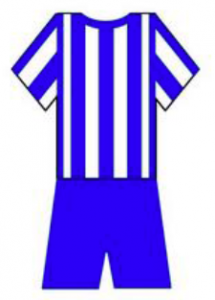 Brighton Soccer Club was formed in 1924 and has been playing at various grounds in the Bayside area since that time. The overall club now organises over 80 teams with 1100+ players of mixed gender with ages from 6 to 60 and in 2012 was the largest community club in Victoria. The 2019 season sees Brighton with two teams in the competition, and we look forward to another great season played in the legend spirit of the over 45s league.